Marco Rubio and John McCain clash with Trump on Twitter in the wake of his Twitter Tantrum regarding his recent meeting with Vladimir Putin. “Putin & I discussed forming an impenetrable Cyber Security unit so that election hacking, & many other negative things, will be guarded,” Trump tweeted. Fellow Republican Sen. Marco Rubio of Florida was quick to offer a three tweet rebuttal. 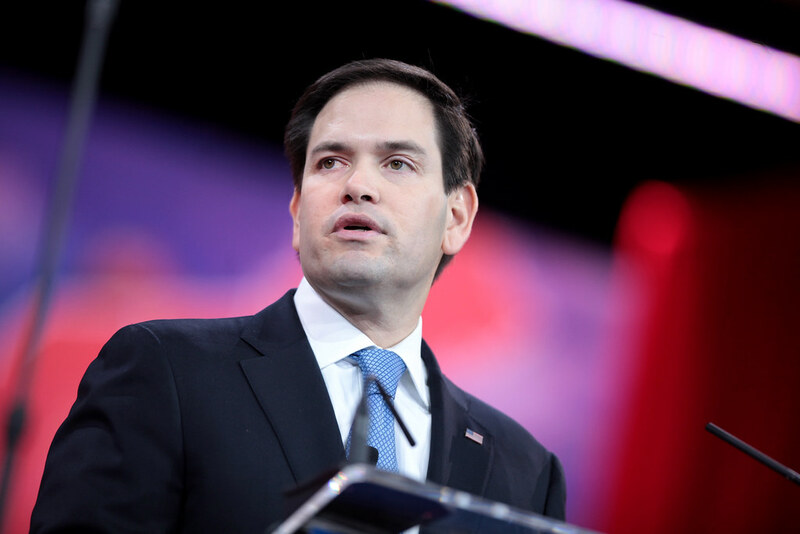 “While reality & pragmatism requires that we engage Vladimir Putin, he will never be a trusted ally or a reliable constructive partner,” Rubio began. Graham also re-tweeted a link to an article by The Hill providing highlights from that Sunday morning interview with Chuck Todd.